When you look for an event photographer you must book someone who is highly professional. There are certain photographers who do not come on time and the customers get lured towards them only due to low price range. Do not book such a photographer and regret later. 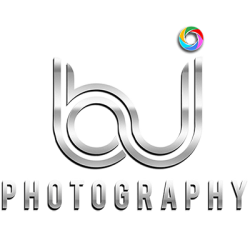 Book the best photographer in Begowal and that is BJ photography. The professionalism would leave you amazed and you would be happy that you booked them. The prices are genuine and the photographers are calm and composed. 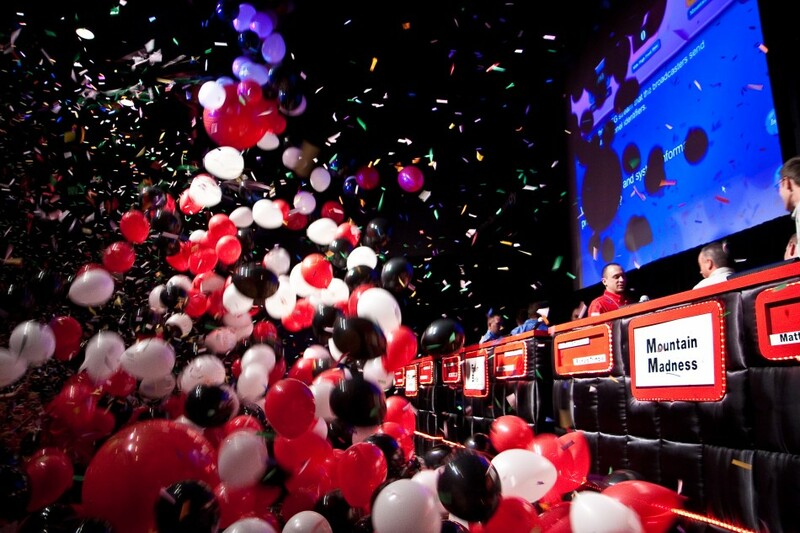 They can be hired for any formal and informal event without any second thought. Do not waste your time in looking for photographers which are new and know nothing about professionalism. 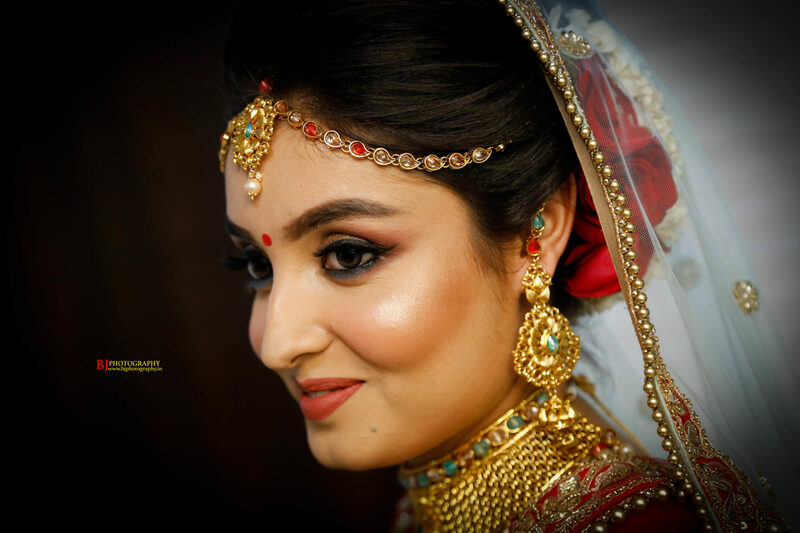 Consider my words and pre-book the best photographer in Begowal. Advance booking is preferred as you wont be able to get dates once they are booked. Hire now! Previous PostPrevious Feel the magic of photography! Next PostNext Capture the beautiful resort wedding through the lens of best photographers!